What are the French Wine Regions? 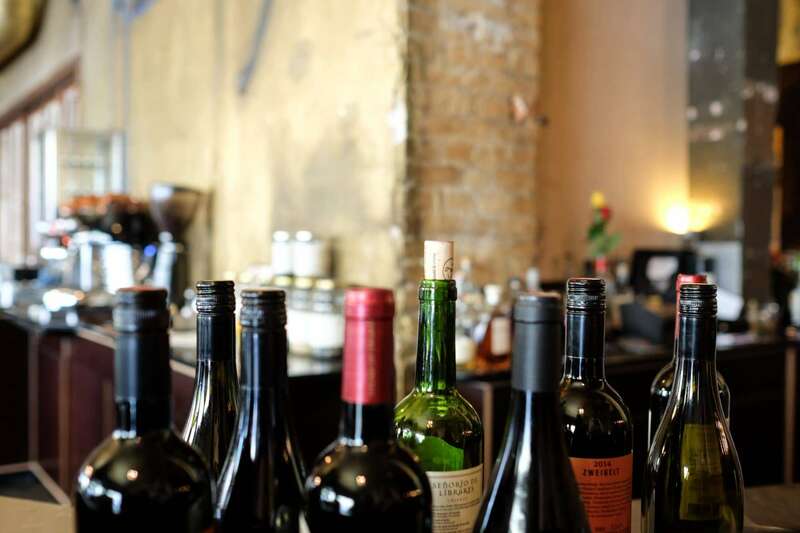 France supplies more quality and varied wine to the world wine market than any other country. Even if you’ve never tasted some of the most expensive varieties, names of French wine regions probably ring a bell. Burgundy, Bordeaux, and Provence have become synonymous with world-class wine. But what are these French wine regions? Here’s a quick guide to all you need to know about French wine and the historic regions they hail from. Pack your bags (and a glass) for a trip into the French wine regions! How are French wine regions categorized? France is washed by the Atlantic and caressed by the Mediterranean, making a unique climate extremely conducive to viticulture. 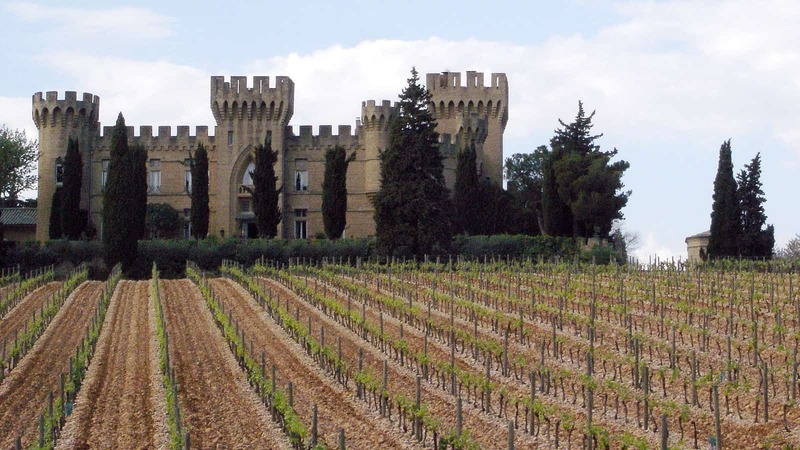 The French wine regions are rich in calcaire (that is, limestone) and boasts more of it than any other country in the world. France not only has world-class vineyards. She knows how to classify her fruits, some would argue to an unwieldy fault. France defines, classifies, and controls its wines more than any other country. France has always been proud of its wines, and French wine regions have cherished their own sacred varieties and traditions for hundreds of years. But appellations restricting the use of geographical names to wines made in a precisely specified area is a more recent phenomena. Three appellations now exist categorizing different French wine regions. Appellation d’Origine Controlee (or AC for short) is the oldest and most esteemed of all French appellations. About half of French wine belong to this category. Next in line are the AC wines in-waiting, VDQS (Vins Delimites de Qualite Superieure). These wines represent a tiny fraction of total French wines. The second largest appellation is Vin de Pays, the “country wines.” This appellation was instituted relatively recently in response to to the stifling criteria of AC and VDQS. 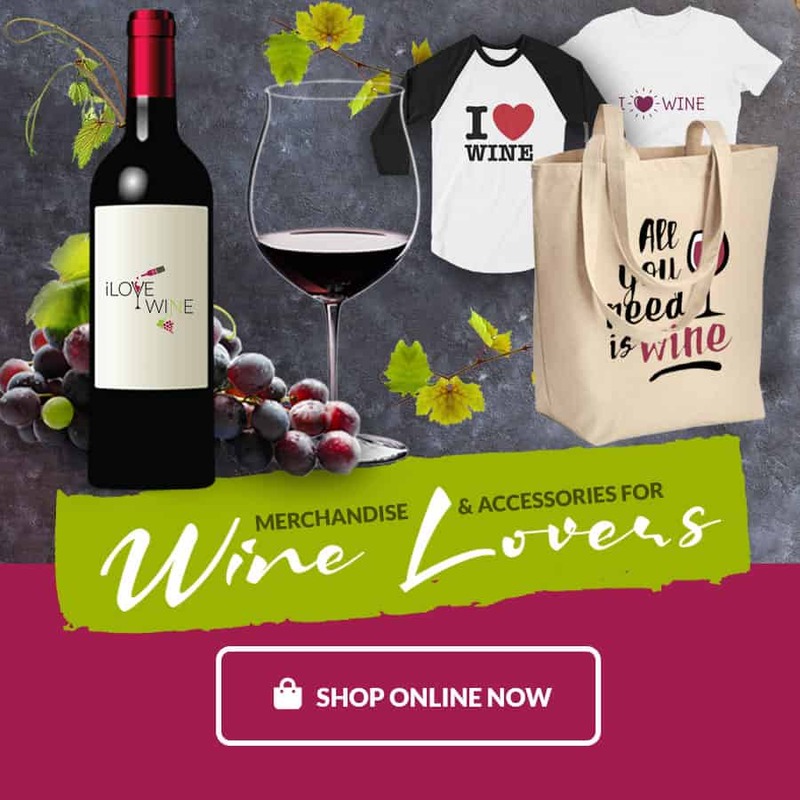 There are plenty of fantastic French wines that are produced outside of particular French wine regions, or lack the stringent pedigree or tradition requisite of AC/VDQS wines. Thousands of truly tantalizing country wines were thus relegated to the frowned upon Vin de Table category, or lowly table wines. VDP fixed that, giving orphaned country wines an elevated designation and a shot on the world market. French wine bottles usually contain all the information you need to distinguish region, type, appellation, and quality. Here’s the lingo common on bottles from all French wine regions. The geographical origin, variety, and production of these wines are tightly controlled and regulated. These wines are generally the best French wines (and most expensive). These country wines hail from areas larger than AC zones, and may utilize non-traditional variants and higher yields. Basic table wine of no specified geographic French wine region, variety, or vintage. Mis (en bouteille) au château/domaine/á la propriété: estate wine made by the same holding that grew the grapes; “in-house” wine. Premier Cru: referring to a growth below a Grand Cru (Burgundy) or one of the top four château in the region (Médoc, specifically). Propriétaire-récoltant: a vine grower who owns his/her own vines. Récoltant: a vine grower, or (outside France) a winemaker. Vieilles vignes: older wines which, supposedly, produce denser wine. Villages: a suffix referring to specific communities (or parishes) within an appellation. Burgundy elicits rich and rustic overtones in stride with its food. Burgundy is the land of long meals, the belly of France, if you will. Burgundy is considered the northernmost region in France to produce noteworthy red wine. 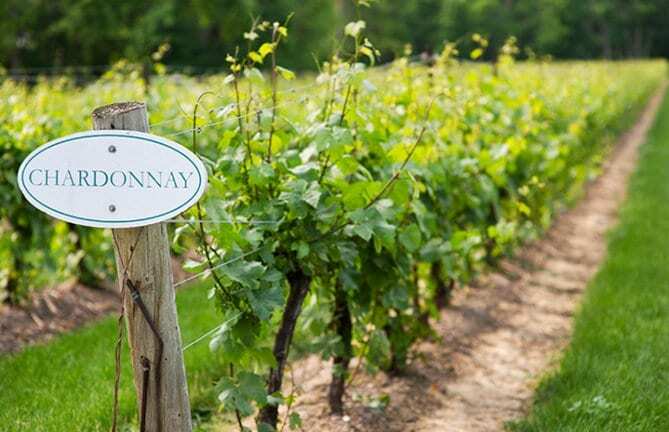 Burgundy’s vineyards cover a strip of lands running southeast along the slopes from the region’s capital Dijon, but Beaune is the heart of Burgundy viticulture. Of course, the region is widely stratified in terms of varieties, quality, and quantity. The best Burgundy wines are reds, which often age 20 to 30 years with better taste to show for it. For all of Burgundy’s illustrious wine, though, it is rather unpredictable, making it a challenge to pinpoint a consistent vintage or variety. 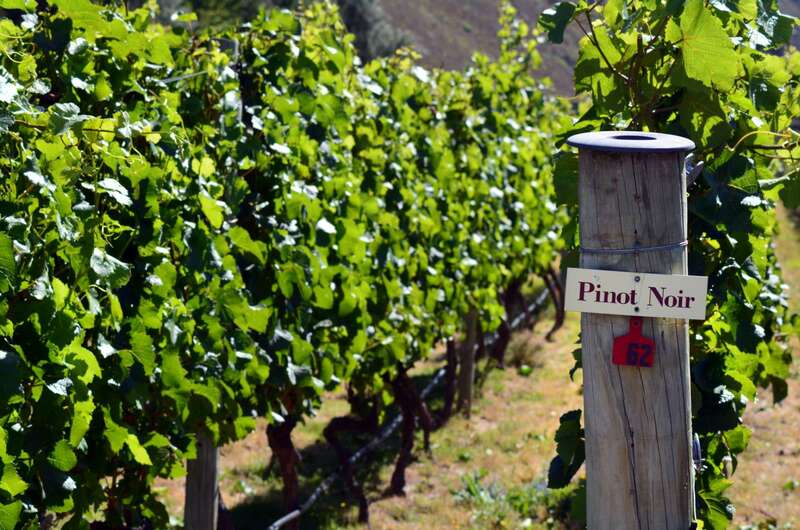 Even within the same vineyard, wines change drastically per season and hand. For this reason, Burgundy wine is often bought in barrel and mixed with large quantities of a more consistent wine. Champagne wine must do more than sparkle. It must hail from the strictly controlled French wine region that bears its name in northeast France. Champagne is the northernmost wine region in France. Unlike other fine French wines, champagne is blended. Because the quality of the champagne depends on wine blend and skill of the blenders, champagnes are ranked by producers, not necessarily appellations. 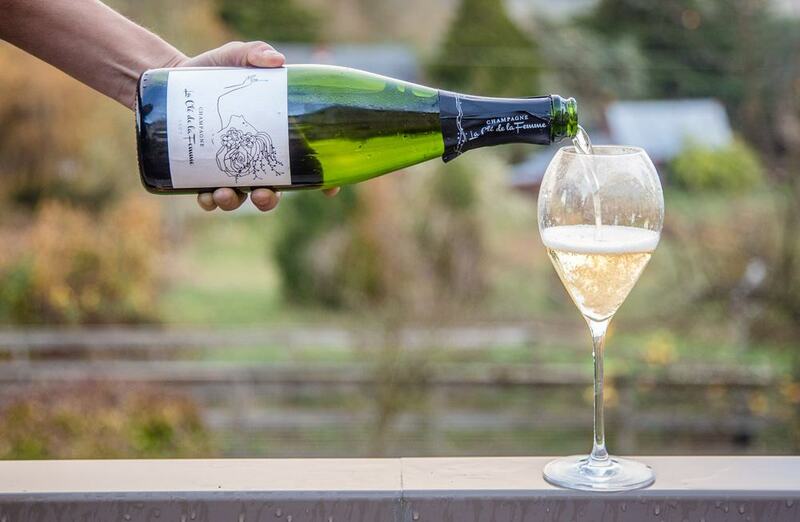 Champagne by no means holds the title as the world’s best sparkling wine. But the best champagne contains a freshness, richness, delicacy, and sass no other sparkling wine has achieved. 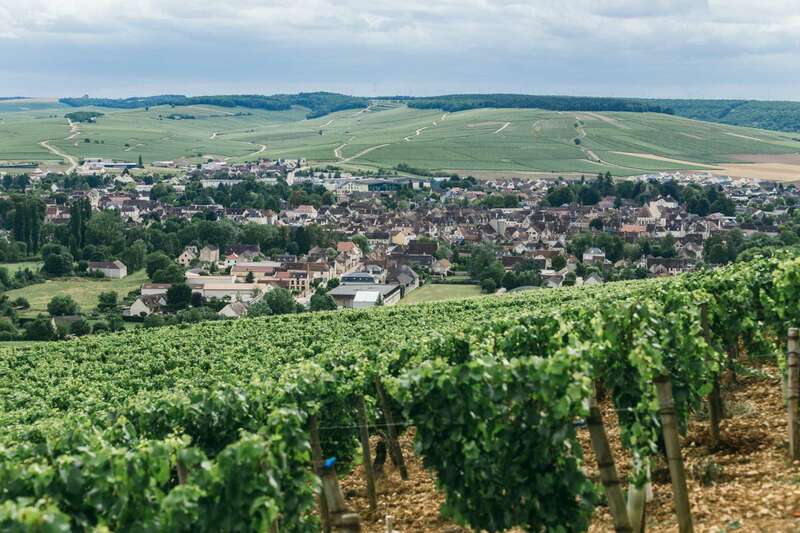 Champagne’s fertile soil and ideal climate is located 90 miles northeast of Paris. Here, Pinot Noir, Pinot Meunier, and Chardonnay grapes are grown and transformed in a blithering array of dark, white, and rosé champagnes. All champagnes are a blended wine. This blending, called cuvée, is the chief difference between champagne brands and quality. The flavor and body of a champagne is completely contingent on how the young cuvée is prepared. Another key differentiation between brands is how long a vintage is left on the lees of a second fermentation in bottle. As per the general rule, the longer the better. All bubbling wines bearing a Champagne appellation must age at least 15 months to be considered non-vintage and three years to be considered vintage. If Burgundy is the stomach of French viticulture, Bordeaux is the head. Bordeaux wines are cerebral, expressing a characteristic nuance and complexity renowned the world over. Bordeaux’s fame is in part owed to its access to the ocean, which opened the region’s quality wines to the world. As early as the 1100s, Bordeaux was the principal wine export to England. Bordeaux has since built on its long and sorted history exporting wine, which cemented its reputation as the worldwide face of fine French wine. Bordeaux wine hails from a dizzying complex of châteaus found in countless regions and sub-regions. To make matters more confusing, many of these geographical sub-units have their own special appellations. But make no mistake: it’s all characteristically Bordeaux. 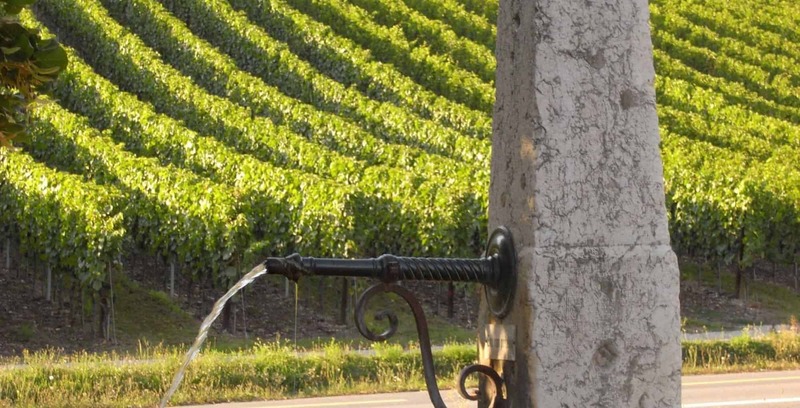 Bordeaux is the largest wine region in the world, and unequivocally one of the most famous. Here, red wines outnumber whites nearly eight to one. Bordeaux glories in its archetypal blends of Cabernet and Merlot, rare and dulcet golden Sauternes, and several exceptional dry white wines. But just because it’s a Bordeaux doesn’t mean it’s world-class wine. The region is just too big to declare a ubiquitous standard of quality, and often times, the straight Bordeaux label doesn’t live up to its legendary reputation. 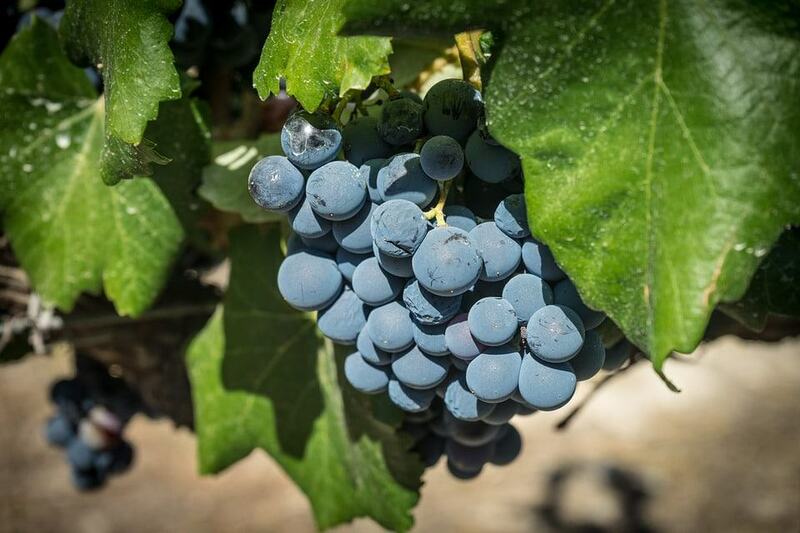 Depending on the region and year, an otherwise excellent Bordeaux may be uninspiring compared to a California red. To remediate the problem, the region was allotted a Vin de Pays appellation to distinguish between wines that were still excellent but not up to par with AC Bordeaux. Therefore, if you want an excellent Bordeaux, make sure it’s labeled Vin de Pays or AC. Bordeaux is sliced into three distinctive wine regions, with the Garonne and Dordogne rivers the principal demarcations. The Southwest of France grows the nation’s most varied collection of native wine grapes, many of which are assigned their own peculiar appellation. Regional wines such as Cahors, Marcillac, and Fronton are household names. The Cahors region produces some of the richest reds in all of France, and Bergerac produces several excellent whites, including strong aperitifs. Wines grown in this region are split about half AC and half VDQS. 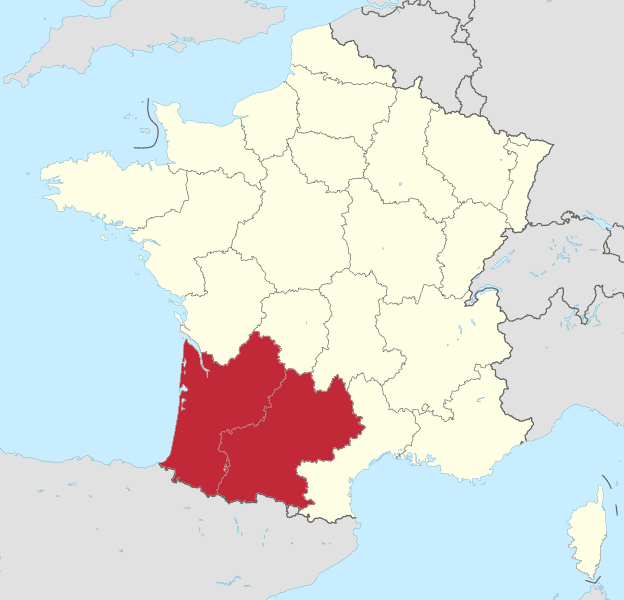 A large Vin de Pays designation (Côtes de Gascogne) has been created in the center of the region. Southwestern wines typically contain more rustic regional spice than more well-known French regions. 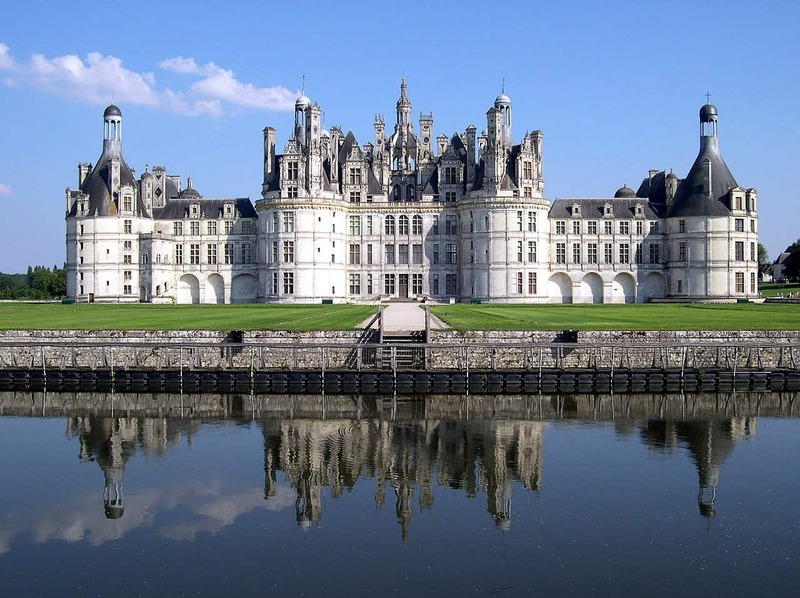 While Loire produces several excellent whites and reds, few are ranked among the best of French wines. But that doesn’t mean Loire and Muscadet should be overlooked. It’s a mystery that wines hailing from the Loire and Muscadet regions aren’t more fully enjoyed outside of France. These wines are the unfortunate and unnecessary casualties of the modern wine drinker’s obsession with phenotypically strong and weighty wines. Well over half of Loire and Muscadet wines are white, clearly divided between the dry wines of the east (Sancerre and Pouilly) and Muscadet in the west. Muscadet wine rose to popularity in the seventies. This affordable wine is balanced, very dry, slightly salty, and firm, a perfect pairing with fresh seafood from the Atlantic where it gets its flavor. 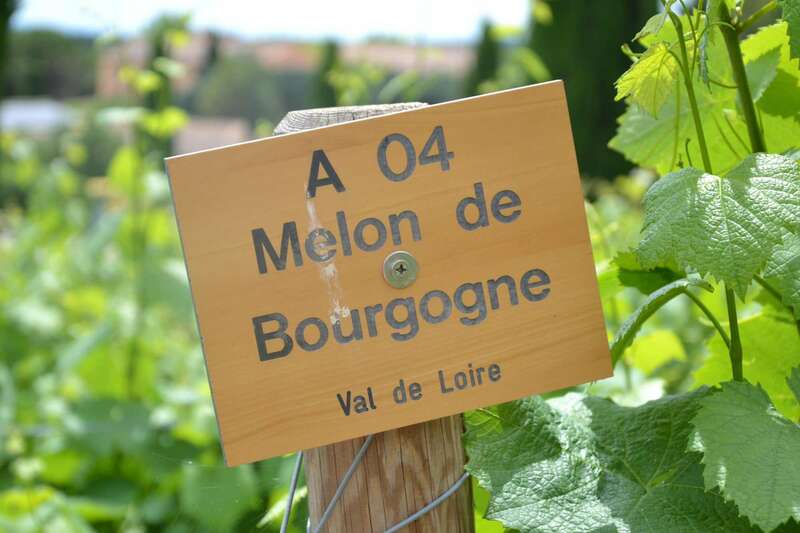 It’s hard to extract a consistent harvest from wines grown as far north as the Loire Valley. Hence, sparkling wine, easily masking inconsistency, is an important wine here. 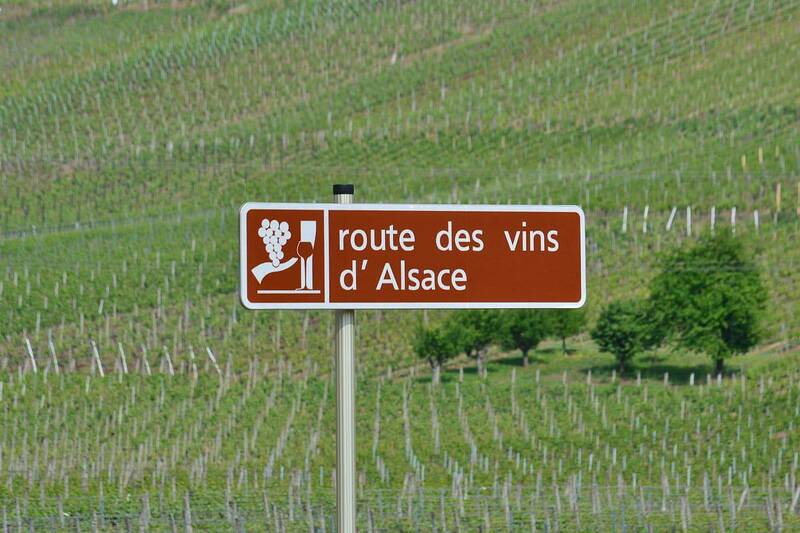 Alsace wines reflect the stylistic and cultural merger of the border region they hail from. Sitting along the eastern slopes of the Vosges mountains along France’s eastern frontier, Alsace makes German wines in the French fashion. Alsace produces primarily dry and fruity wines like Germanic Riesling and Gewurztraminer, but takes it up a notch. Traditionally, Alsace wine took a bolder approach to German wines, fermenting every ounce of sugar from otherwise light and sweet wines across the Rhine. The trends, however, are starting to flip, with Alsace wine getting sweeter and German wines trending stronger and bolder. Alsace wine is all about fruit and no oak. In Alsace, you’ll find the French take on quintessential German wines like Riesling, Sylvaner, Muscat, Pinots Blanc, Gris, Noir, and Gewurztraminer, the later being the perfect introduction to the taste of Alsace. Appellations aren’t used the same way in Alsace as in the rest of France. In Alsace, all wines simply belong to the Alsace appellation, with the next elements listed being grape variety and often the individual vineyard. Rhone wines are predominantly robust, substantial reds. The Rhone is home of savory Syrahs. Rhone wines in general range from intensely concentrated and tannic and purply in youth to to simple yet potent light colored reds. When matured, they offer depth and harmony on par with those of Bordeaux. The Rhone is split into north and south. While the entire Rhone region is best known for its reds, north and south have their favorite varieties, as well as unique climates and production styles. Côtes du Rhône is the most common appellation for both north and southern Rhone. Languedoc-Roussillon is France’s link to warmer, Mediterranean locales. 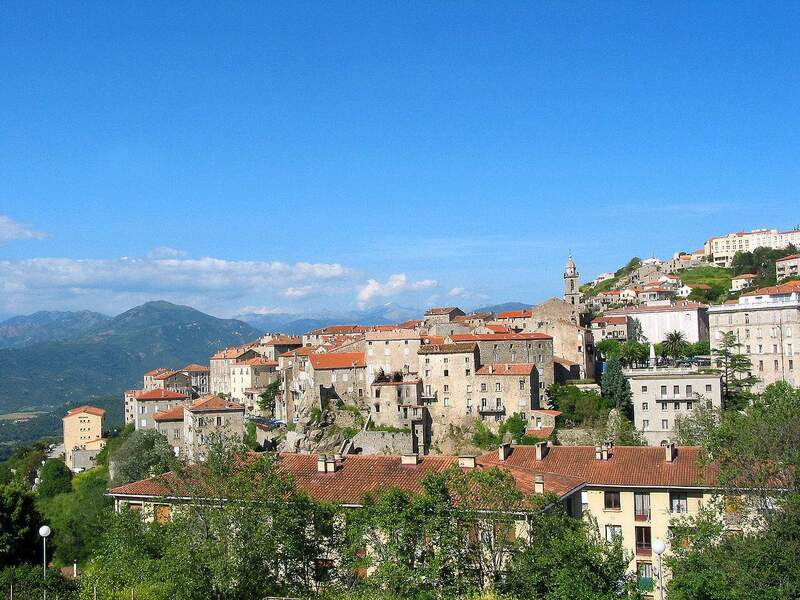 This regions sprawls across the coastal plains west of the Rhone. The Languedoic’s eastern domain is more influenced by the far-reaching winds of the distant Atlantic and possess the characters of Rhone and even Bordeaux wines. Western Languedoc’s most important appellation, Minervois, consists overwhelmingly of rich and full-bodied red wines, with a minority of regional rosé. To the east, Languedoc slopes gently toward greater Mediterranean influence. This region, long known for bland and ordinary wines, is becoming widely renown for wines of rustic French character and attractive prices. Wines from the Languedoc appellation are the most important and most eclectic throughout the region. Of all the French wine regions, Languedoc is the largest producer of French wine in terms of volume. Many of these wines are fairly ordinary Vins de Pays, with an increasing number of AC wines taking root. Roussillon is perhaps unfairly dangled as a suffix to Languedoc. 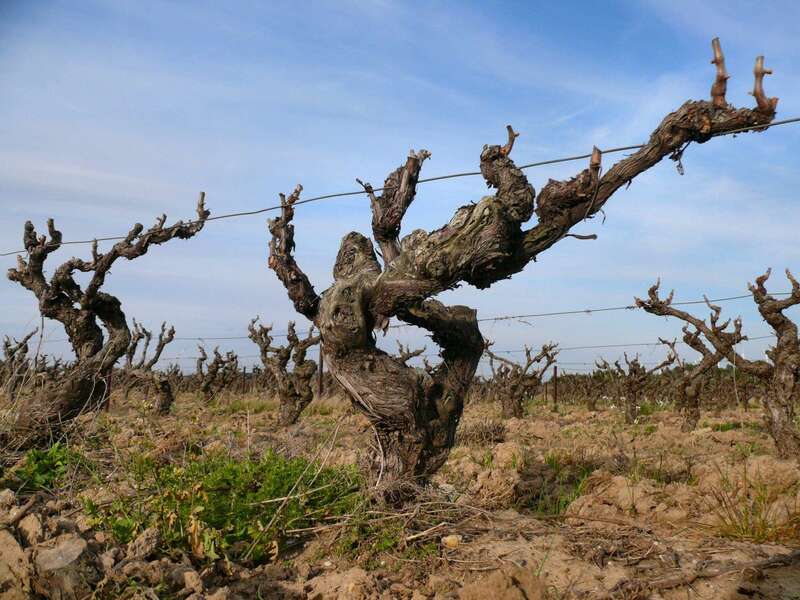 Roussillon is as different in culture from Languedoc as it is in viticulture. Here, regional dialects resemble deep Spanish influences. France’s first grapes ripen in Roussillon. These early Grenache harvests are used to create Rousillon’s famous Vins Doux Naturels (VDN), of which 90 percent of France’s supply come from Roussillon. Northern Roussillon produces exciting reds and dry, minerally whites. 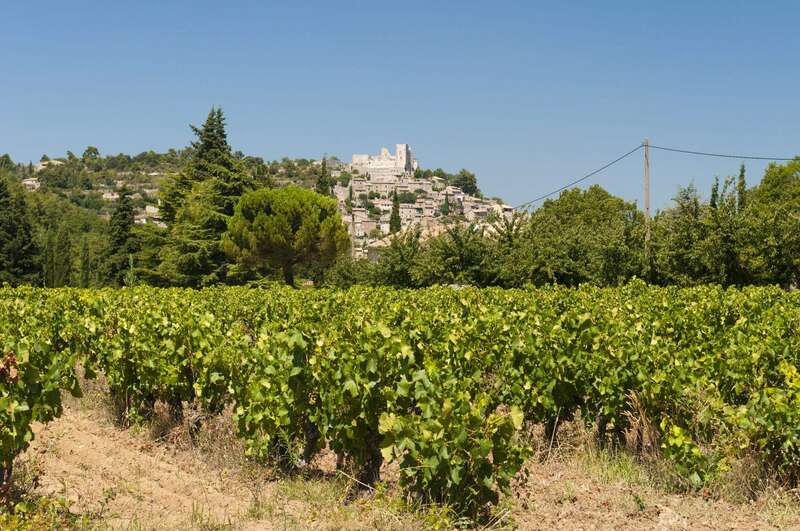 Provence is just as synonymous with French wine as Bordeaux. The region is famous for rosé, historically strong on body and alcohol but low on flavor. But no more! Provence winemakers are taking care to infuse a gentle perfume and crisp dryness into modern rosé. Modern Provence rosé are a perfect companion for the garlic and olive oil that dominate the region’s cuisine. In addition to the classic and ever-evolving rosé, Provence is kicking out some stellar reds, too. 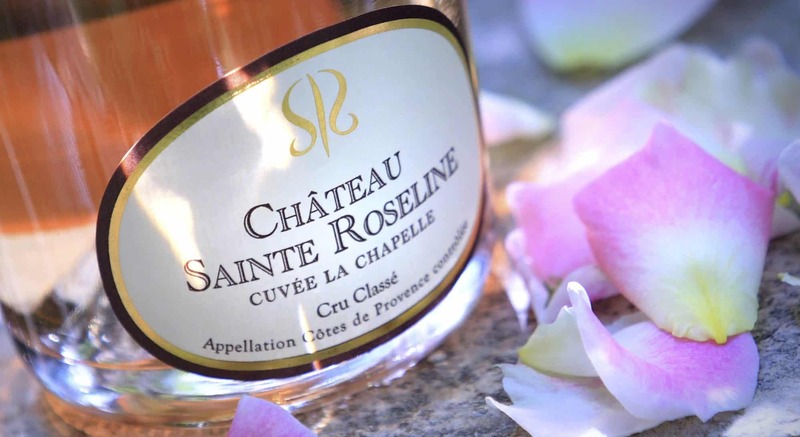 By far the most important appellation here is the iconic Côtes de Provence, seen on many a supermarket bottle of rosé. Provence is home to a bewildering assortment of grape varieties, some of which aren’t known to grow anywhere else on earth (such as Tibouren and Calitor). This French outpost is often overlooked among the giants of inland French wine regions. Corsica wine has long been enjoyed by island residents alone, often consumed with no more reverence than it deserves. Most wine exported from the island are unexceptional Vins de Pays, but a significant portion of Corsica’s wine is gaining worldwide recognition as hardy, fruit-forward, unaged reds. Jura is a diminutive enclave of vines nestled in France’s eastern hills. Jura was devastated by phylloxera in the late 1800s, and has never quite recovered. But its wines are still varied and completely original to the region. Jura’s principal appellations hold particular interest for students of wine-food pairing. Jura’s soil is made for the Burgundy grapes – Pinot Noir, and lots of Chardonnay. 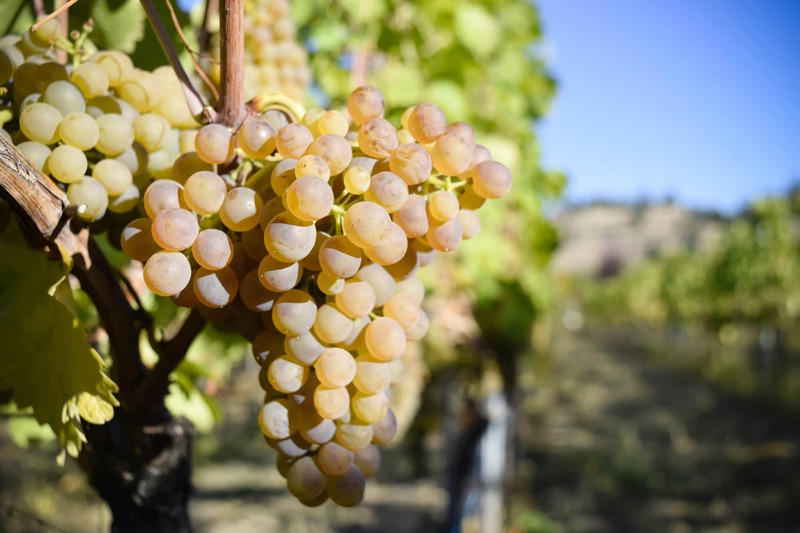 Jura is also home to some fascinating regional variations, such as the late-ripening Savagnin, which when mixed with Chardonnay creates a rigorous white table wine with notes of hazelnut. Jura’s signature white wine, Vin Jaune, is an expensive sherry-like aperitif also made from Savagnin. Jura is predominantly white wine country, but a selection of light reds, rosé, and sparkling wines are also produced in the region. Savoie is alpine country. Mountains dominate every aspect of life in Savoie, including viticulture. 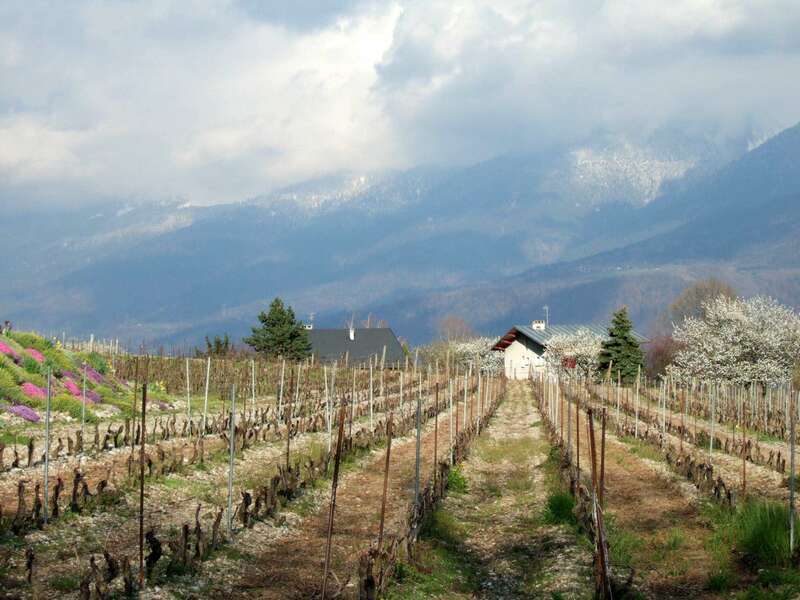 Cultivatable lands are at a premium here, and essentially all Savoie wines belong to the appellation Vin de Savoie. Most Savoie wines are white, with the occasional red or rosé. Savoie’s whites are clean, light, and fresh like the mountain air they breath. Vins de Pays is a recent category in French viticulture, but a wildly successful one. A Vin de Pays, or country wine, is understood to be a superior table wine. They are the humblest of wines able to receive the distinguished French privilege of geographical context, which is indicated on the label. Vins de Pays regions are chosen deliberately to prevent confusion (or competition) with AC or VDQS appellations. Unlike “nobler” designations, Vins de Pays allow more grape varieties, higher yields, no minimum age, and less geographical restriction. But they’re delightful and rich nonetheless. Vin de Pays now accounts for over a third of all French wines, saving countless quality wines from the lowly Vin de Table category. Vins de Pays hail from primarily from the southeast and southwest, as well as Corsair. About 70 percent of all Vins de Pays are red. Orange Wine: What is it?